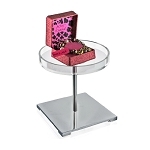 They say that diamond trinkets are a girls best friend but the truth be told, all jewelry is our friend and security blanket. 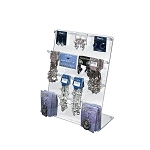 Show off some bling by showcasing with the right displaying apparatus. 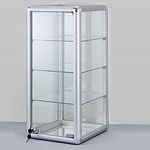 Keep your rings, necklaces, other shop jewelry appealing professional, safe and secure. 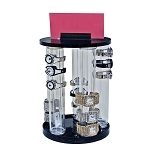 Spotlight all forms and fashions of necklaces, watches, rings and more collectable jewelry gems and pieces. 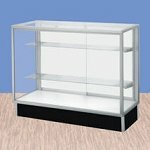 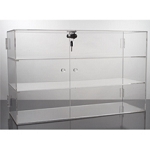 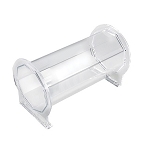 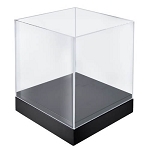 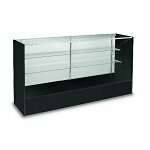 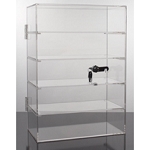 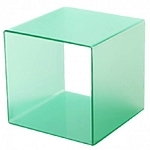 All Store Displays carries a grand inventory of lockable glass display cases, pegboard fixtures, acrylic jewelry bars for your counter-top or floor fixtures. 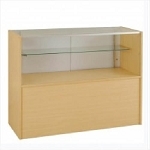 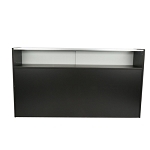 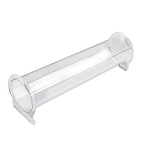 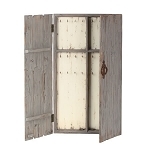 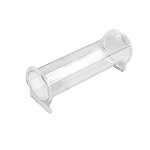 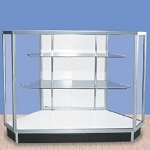 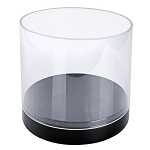 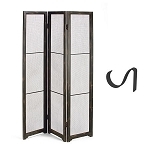 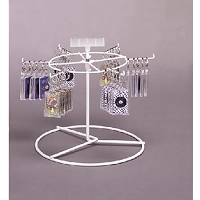 Allow for easy access to your merchandise with rotating jewelry exhibits. 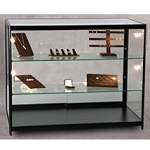 Highlight some of your finer, more exquisite collections in one of the many lighted display cases for patrons to ogle over. 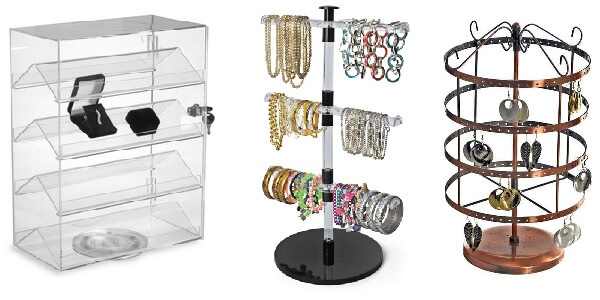 These jewelry cases are ideal paired with stationary checkout areas. 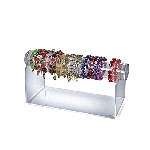 While your patrons are waiting to be tallied they are able to window shop some of your designer jewelry pieces. 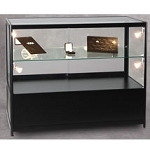 Come and discover some of our other jewelry displays! 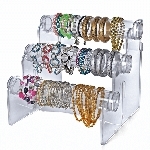 Jewelry display fixtures are a must-have for businesses, trade conventions, flea markets and other exciting occasions. 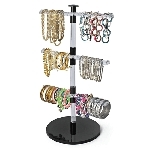 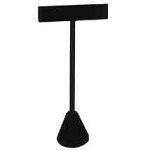 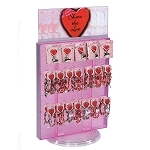 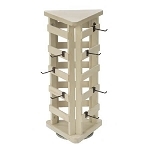 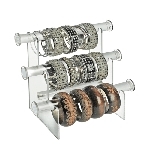 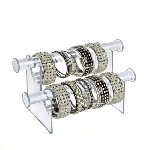 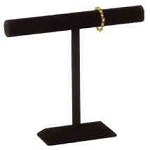 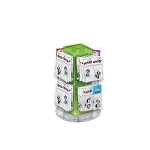 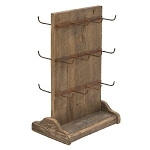 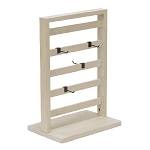 Shoppers want to see your merchandise easily so what better way than to have your jewelry on the proper display stands. 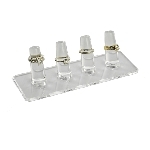 Separate your accessories via type, color, brands or sizes creating an easier way for patrons to select their desired jewelry piece. 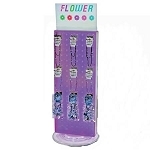 Presenting jewelry in a professional manner will aid in the final purchasing decision from your jewelry collection. 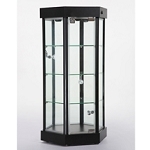 Some of our lighted fixtures can be adjusted to have the spotlights pointed directly at the individual stands that are filled with shiny stones, exotic watches, designer bracelets and more. 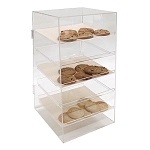 Exhibit the right way and turn passerby window shoppers into faithful reoccurring customers. 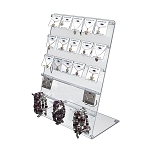 So take a chance on increasing your jewelry sales at your jewelry shop, come and check out our wide selection of various jewelry displays today!